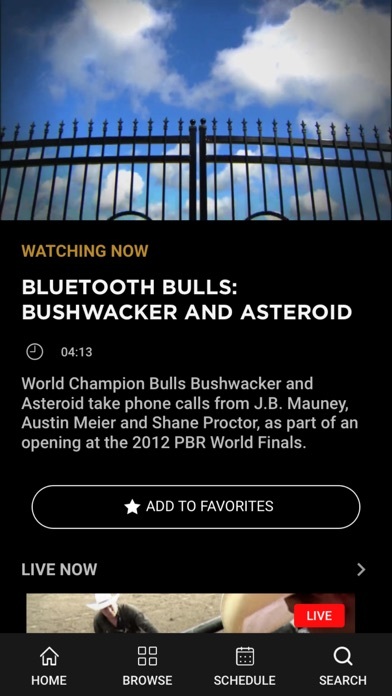 By Professional Bull Riders, Inc.
IOS App Developer: Professional Bull Riders, Inc. Pretty good app. Didn’t see any of the problems mentioned on the other reviews. Haters gonna hate I guess. Cowboy up. Save your money. Impossible to contact with issues and there will be issues. I would love to use RidePass. I've tried to sign up both through this app and on website. For some reason I get the message that something went wrong. That's the good part as the rest of the time the app just closes on its own. 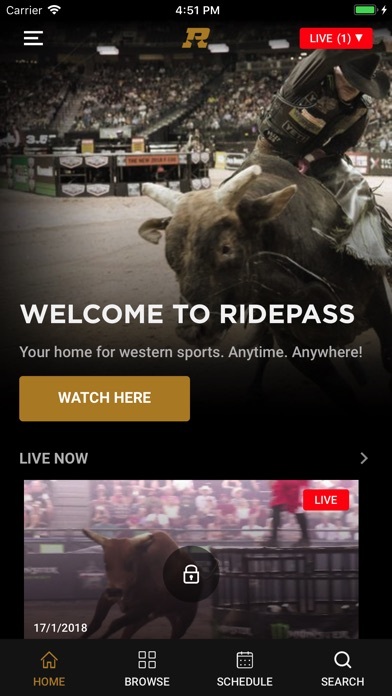 We no longer have cable and was looking forward to being able to watch PBR and horse events but it will not be through RidePass. I'll continue to watch YouTube that great old standby. I would love to be able to give a 0 star rating but that's not possible. Thanks for nothing RidePass! I go through and put in name and address and create a password and email , push agree and then it says something went wrong! Help can’t go nowhere to get help! Low quality videos, ridiculous procedures to cancel and when you do they keep charging you. Horrible quality on the videos. Very disappointing. Worst app I’ve ever used. Won’t let me click on anything. It just keeps sending me to renew my subscription, that hasn’t expired!!! They need to improve the viewer experience because you’re forced to watch from the nosebleed sections. If you don’t have a smart TV it’s best that you have a chrome cast. Which is better than watching on your phone or tablet. This app is terrible and now with the update you can’t see any news on the riders. 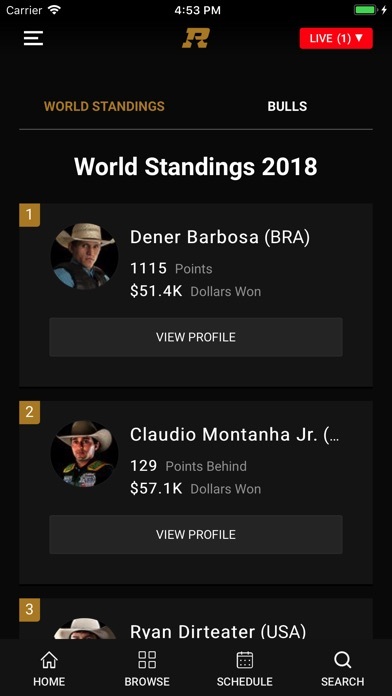 I love the pbr and go to live events, but this app is ridiculous and why it is a pay to play is crazy as well. I don’t care about the live streaming I just want the news on the riders to see who’s out and who’s not and when they will be back. So to me this is a complete rip off and needs much attention. 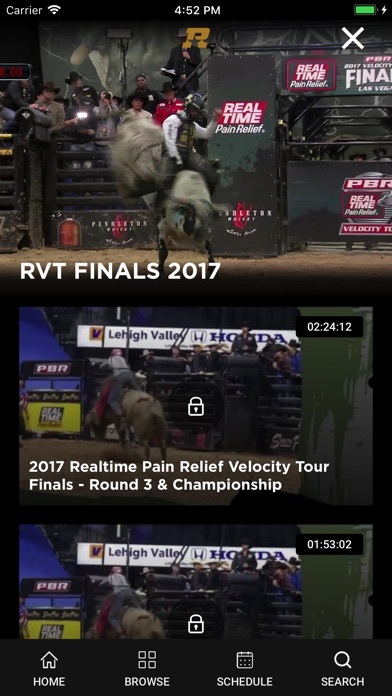 More IOS Apps by Professional Bull Riders, Inc.